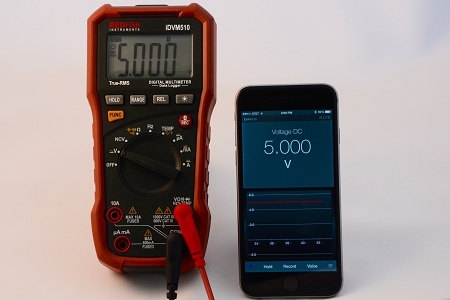 The new iDVM 510 is truly a professional grade CAT IV 1000V & CAT III 600V multimeter and data logger - and as always iOS & Android enabled. 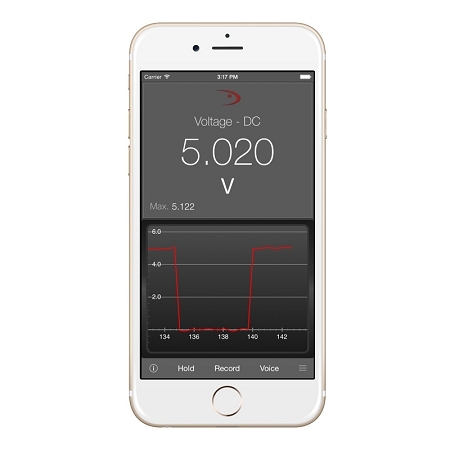 The new iDVM 510 provides integration with iOS and Android mobile devices - read measurements at a distance, log data on the meter or mobile device, display data in a variety of formats, and share data via email, DropBox, or ad hoc server. 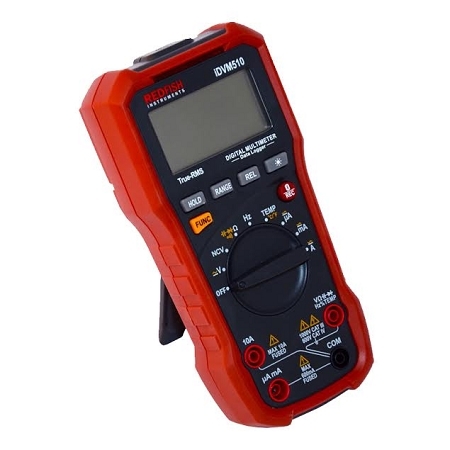 The best multimeter & data logger for the price - EVER! iManifold / iConnect connectivity now available in the most recent iManifold app update! 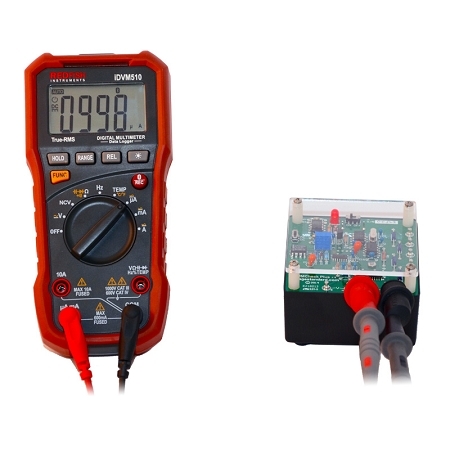 Q: Does meter come with amp clamp, or is that additional cost? Yes, the iDVM Redfish meter you can add a clamp. 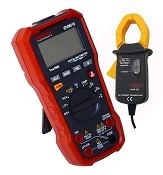 The extra clamp is $79.00 or you can buy the combo with meter and clamp $199.00. 199 TruReward$ points will be placed in your account when you buy this item.